A Natchitoches Parish man is accused of theft by misappropriation. 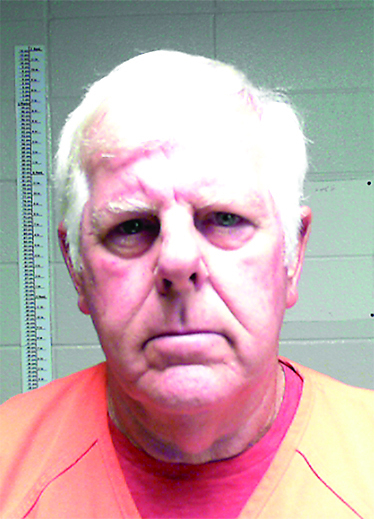 On Oct. 15, Louisiana Department of Agriculture and Forestry (LDAF) enforcement agents arrested Larry R. Davis, 73, who is accused of misappropriating funds for timber valued at $128,000. LDAF Commissioner Mike Strain, D.V.M., said, “Investigators started receiving complaints in April from logging companies in Avoyelles, Natchitoches and Rapides parishes that timber was being delivered to Davis Lumber Co. in Natchitoches Parish and the loggers were not being compensated for the delivered timber.” LDAF agents conducted an investigation and discovered that Davis allegedly sold the timber delivered by logging companies without compensating the victims. Investigators also said Davis misappropriated funds intended to be paid to the victims for their timber. Agents obtained arrest warrants on Davis in Rapides Parish for theft over $5,000, in Natchitoches Parish for theft over $25,000, and Avoyelles Parish for theft over $25,000. Davis was booked into the Natchitoches Parish Detention Center Oct. 15. He was released on a $25,000 bond.